A nice coffeesho p with nice staff, most important nice prices .and nice stuff. Not a tipical coffeshop for tourists with tourist prices!!! That's the place i recomand people to go and get stoned or high. Chill, clean coffeeshop with great staff who takes time to answer all your questions. 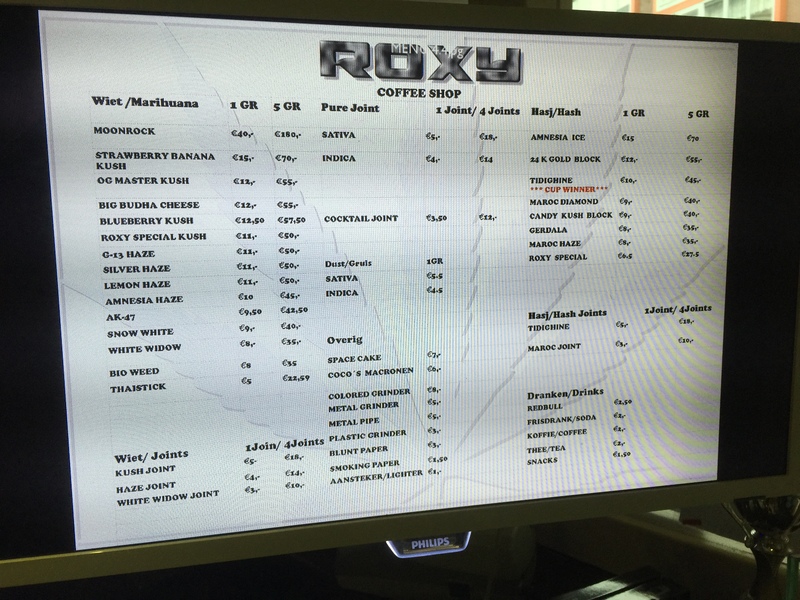 The menu is amazing and you can just spend your days there trying all their different strains and the best hash in the city. The menu is not the same as in the picture anymore btw...it's even better now.